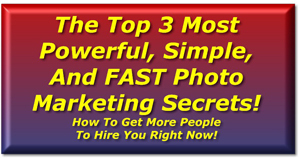 Let's lay it all out on the table - MARKETING YOUR PHOTOGRAPHY BUSINESS is probably your biggest challenge right now. 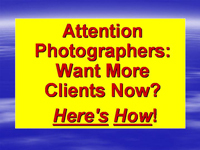 The industry is so different - there's tons of competition out there, digital cameras are getting cheaper, the economy is not good, and finding the great clients seems tough (or near impossible). 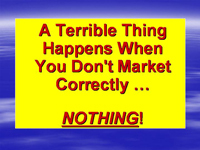 Believe me, it does NOT have to be that way! 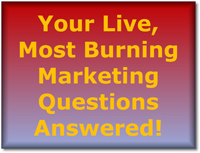 There are 3 KEY MARKETING STRATEGIES that can make all the difference right now, and we're going to reveal them in detail during this LIVE 90-minute event. 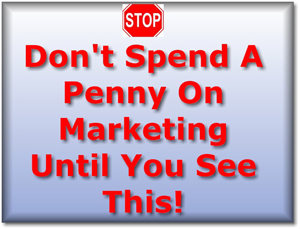 Get signed up right now - it's free, but space is LIMITED! 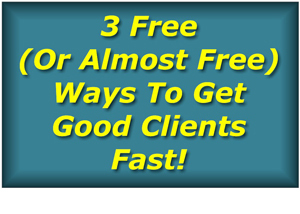 MAIN SUBJECT: 3 Free (or almost free) ways to get LOTS of good, qualified clients/customers now – and separate yourself from the cheap competition out there. 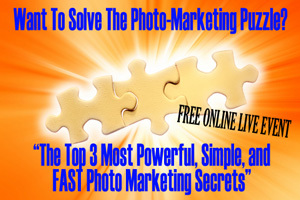 Bonus: 7 fast & easy tips, tricks & tools that WILL massively increase your photo website effectiveness! 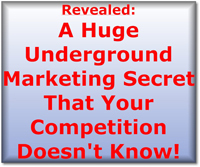 Bonus: A powerful underground "Marketing Key Point"
"Hi, Chuck - I just wanted to let you know that you are one of my biggest mentors. Because you taught me so well, I am in the process of building a $1.8 million home on a beautiful lake. The lifestyle I have created for my children (Josh & McKenna) has come directly from photography and YOUR TEACHINGS. Thank you Chuck! As you know, I'm not the type to brag with numbers, but hopefully this will inspire others that YOU ARE THE REAL DEAL. To NOT study and implement your concepts is crazy. Thanks again from a huge fan, student, and member of the greatest profession in the world.